How you feel at any moment in time is linked to what is going on in your head and how you are moving your body. The way that you move sends subconscious messages to your mind and this either helps or hinders the way that the feel. 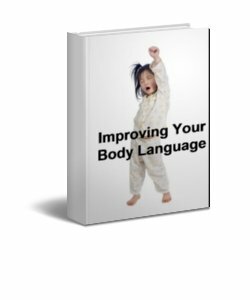 This eCourse provides a basic understanding along with exercises for improvement in your body language. The way that we communicate in our appearance, posture, gesture, gaze and expression can be such a powerful tool in the way that we feel and when communicating with others. Take a look at your life and get rid of baggage by asking yourself a series of questions. These questions focus on things that you are putting up with, things that are left undone, what should be finished, and what your standards are for getting them completed. 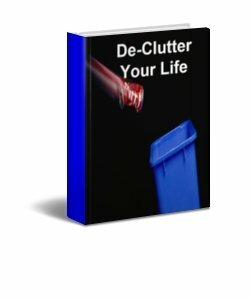 This eCourse has a healthy dose of time-management skills along with areas of discussion and personal exercises that will help anyone loose the psychological baggage that comes with every day living. You will now be able to let go of some of the things that have been taking up your valuable attention units – those things that knock your self-esteem. How many times have you started something, a new way of thinking, or tried something new and then a setback occurs and you just go back to the way you were? 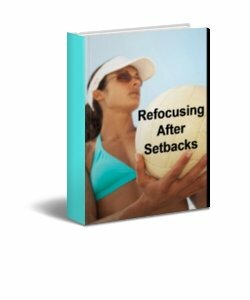 This eCourse deals with how you handle your personal setbacks and how those that surround you perceive your ability to keep going. This short eCourse explains when you are faced with any setback your ability to deal with it can be turned around into a position of strength by asking yourself positive empowering questions. through personal exercises and powerful questions, this eCourse will help guide you forward.